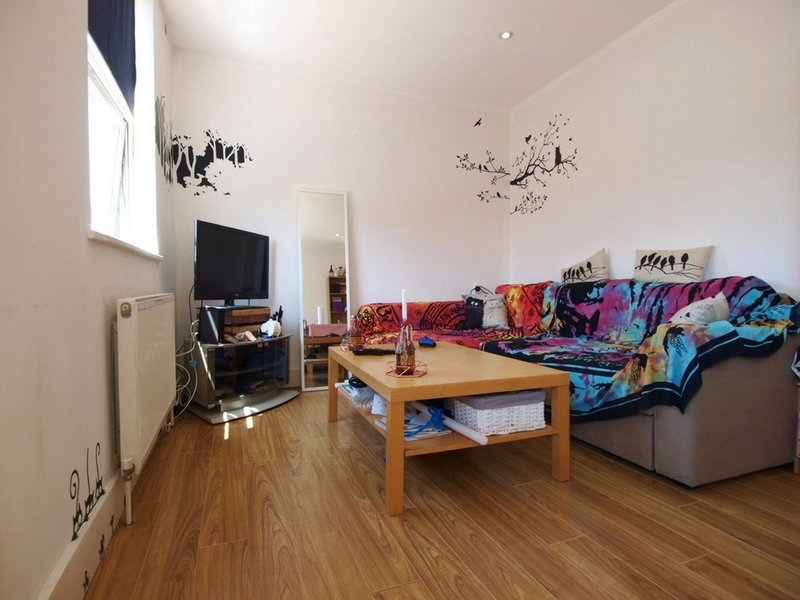 We are pleased to offer this large 1 double bedroom first floor flat located within seconds of Finsbury Park tube station and Crouch Hill over ground. 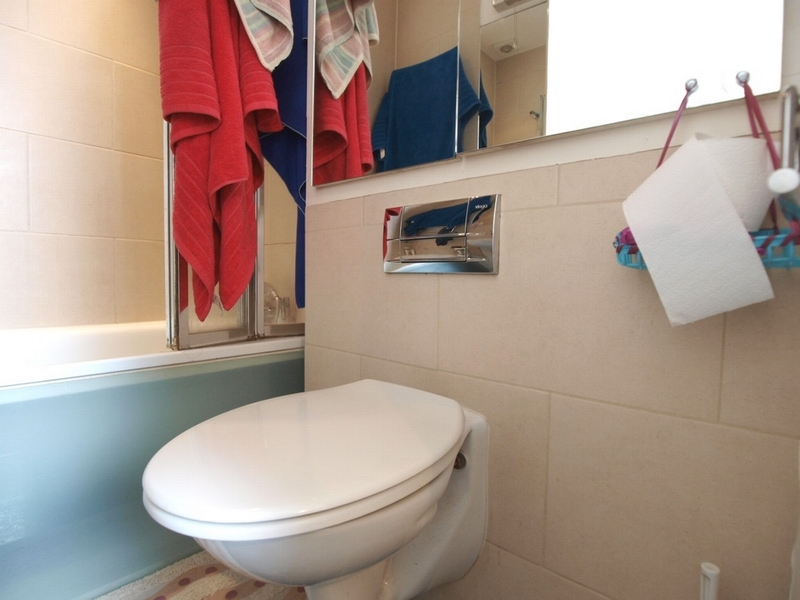 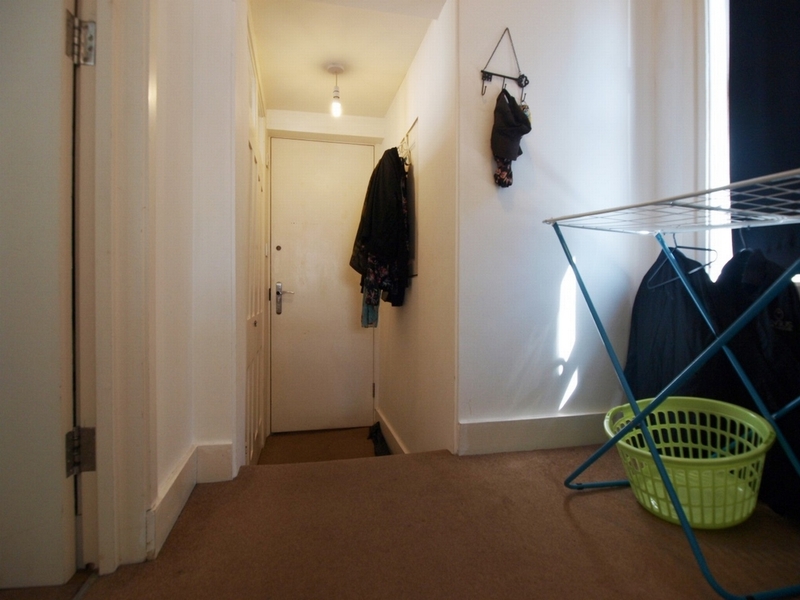 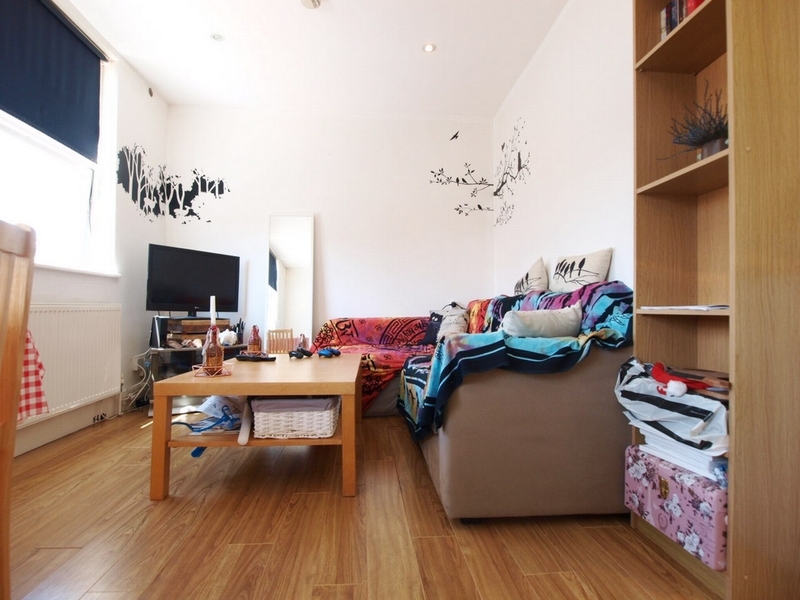 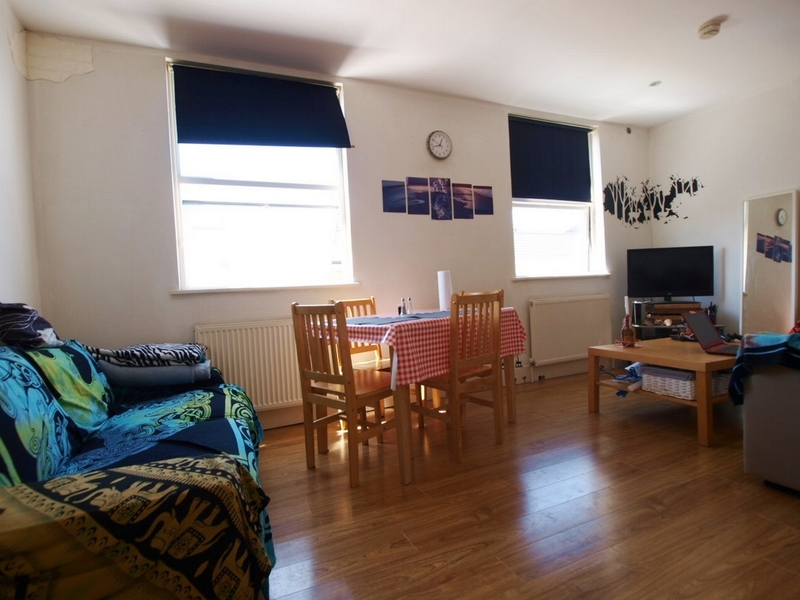 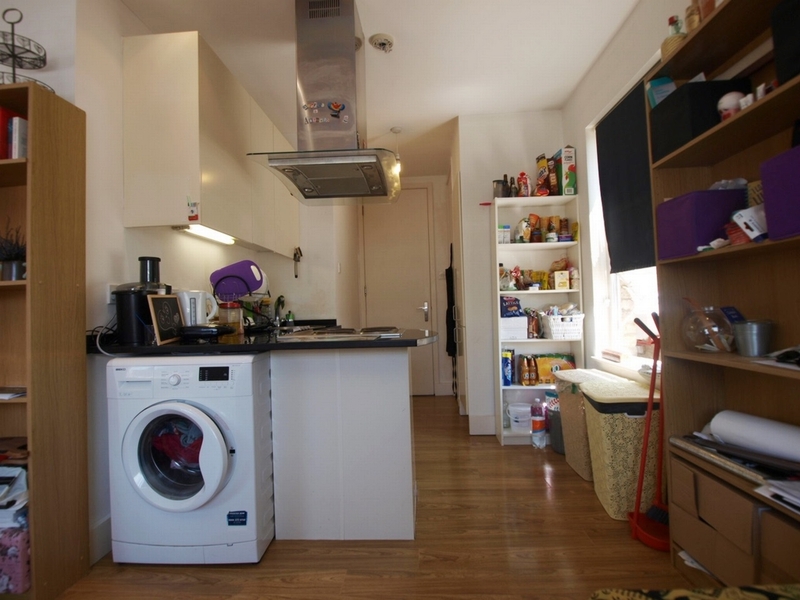 The flat is located on the first floor of a Victorian building and consists of a large open plan kitchen lounge with white gloss kitchen and wooden flooring, a large double bedroom, built in storage and a modern kitchen and bathroom. 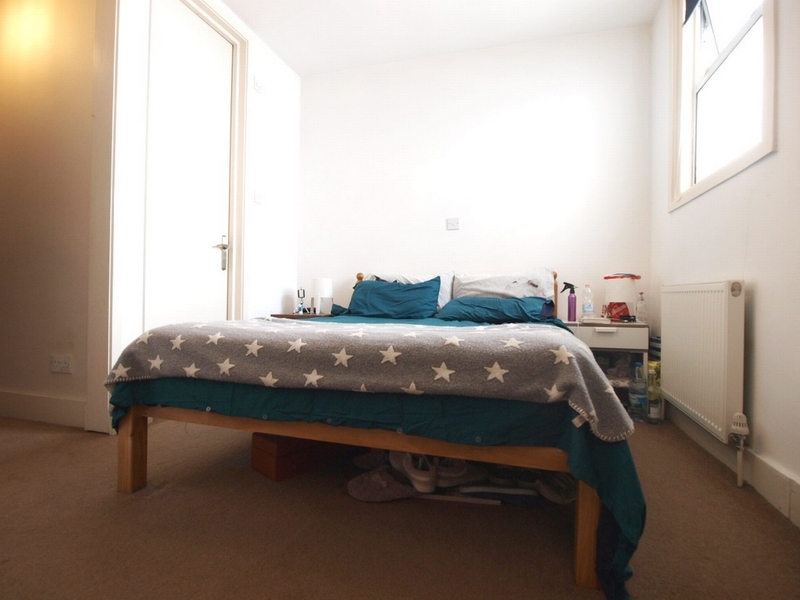 Other benefits include plenty of natural light and great location.